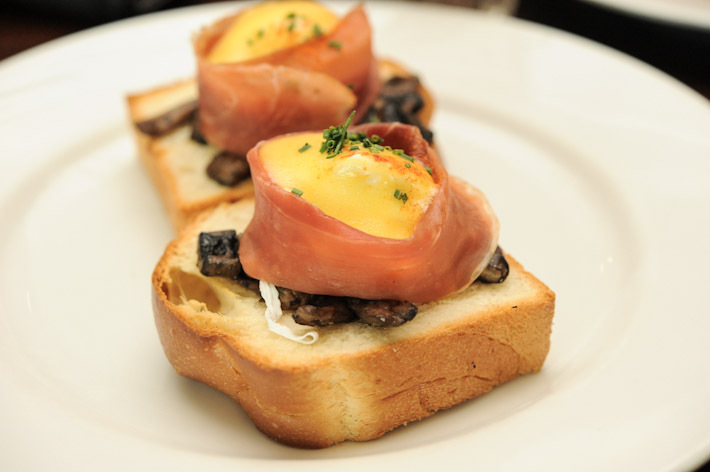 Brunch is easily Singapore’s favourite meal. Fluffy pancakes drenched in maple syrup and accompanied by butter, Eggs Benedicts drowned in rich hollandaise sauce, or a hearty big breakfast of eggs, streaky bacons, sausages and toast – it is almost impossible to not like brunch. In a city that has seen almost every restaurant and café serving brunch on weekends, Wild Honey has done remarkably well. It is one of the first few places that offers all-day brunch. It seems to have the right formula: brunch food made from produce that is sourced from the best in-season markets over the world – with very familiar flavours that would appeal to diners of all agw. There is no wonder both Wild Honey branches at Mandarin Gallery and Scotts Square are always packed. 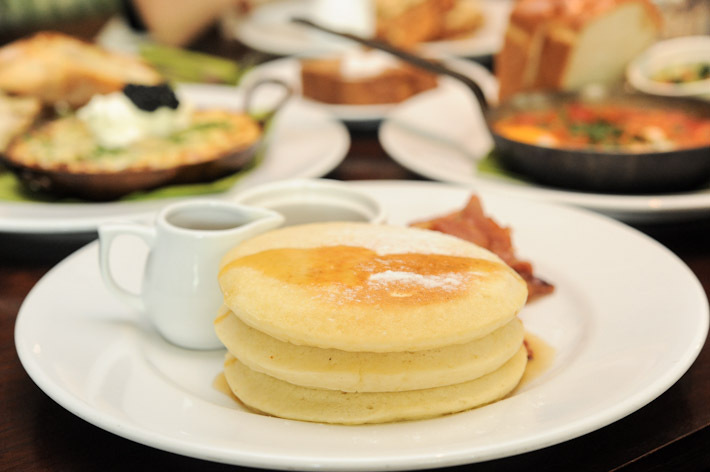 The menu is extensive and it is the dream of every breakfast lover. From English breakfast ($24) with the full works of scrambled eggs, bacon, pork sausage on brioche, to the Canadian ($19) – a tall stack of pancakes served with bacon and maple syrup, to the Norwegian breakfast ($26) which consists of two perfect poached eggs wrapped with Norwegian smoked salmon –- there is something for everyone from their all-day breakfast menu. If you are not big on brunch food, you can get something from their sandwich menu. A 120g Australian grass fed Sirloin steak sandwich ($25), perhaps? Or the Monte Cubano Sandwich ($16) with pulled pork and Virginia ham in a pressed toasted focaccia roll? 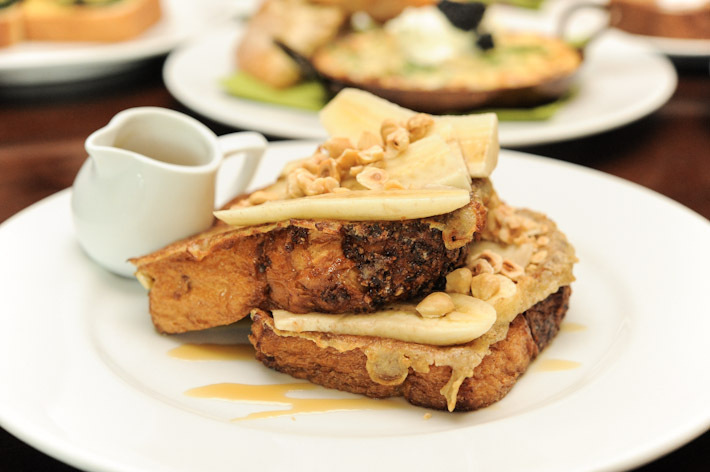 I like Wild Honey – they serve good and hearty breakfast in a cosy and intimate setting. However, I am not sure if I am willing to pay so much for brunch, so it will probably remain as an occasional indulge.